Rebecca is a homeschool mom to 5 young children between the ages of 5-11. Homeschooled herself, she is passionate about sharing her story both as a homeschool mom but also to give families hope that she considers homeschooling the greatest gift she was given growing up. Married to an RCMP officer (mounty) up in Northern BC, Canada, she survives her day with an ample supply of coffee, her planner under her arm, and lots and lots of prayer. 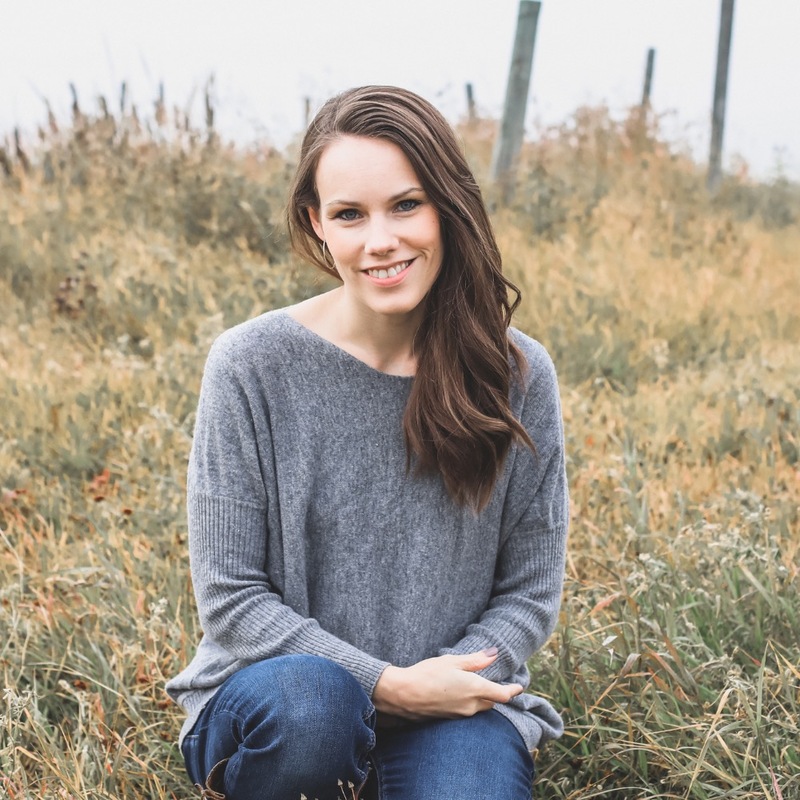 Author of Journal Me Organized, speaker, owner/blogger over at Homeschool On, and worship leader she juggles homeschooling, work, ministry and family with a delicate balance of chaos and flexibility. She is passionate about sharing not just her wins but also her failures, her struggles and real life. You are not alone, this road is not perfect nor is it easy... come and find some humor, some peace, and some inspiration for the journey! Do you ever wonder if your kids are learning what they should be? Do you go to bed at night worrying that you might not be doing enough or that your child is behind? Do you feel that school should be taking a full 6 hours in order to be a “sufficient education”? Let’s talk about it! Public school expectations have the potential and capacity to completely KILL our homeschool joy and success. They leave us checking off lists and fitting in lessons even if no one is enjoying them. We become trapped in a state of pressure rather than finding the homeschool freedom that so many people profess to achieve. Oftentimes we recognize these unrealistic expectations in ourselves. We want to change but we don’t know how!Do you ever wonder if your kids are learning what they should be? Do you go to bed at night worrying that you might no that we harbor, how they effect us and how we can break free of them and start making our homeschools the unique and fun journey we always imagined it would be! I can’t even tell you how many planners I have sitting on my shelf. As an all or nothing person, I love the IDEA of planning but the follow-through is where I get a little stuck. Sure, I sit down and plan out a week or so with great detail and precision, but then our week de- rails, the plans become null and void and I feel like I wasted my time, not to mention this overwhelming sense of being behind! Why not create your own planner? One that has the right number of boxes for each of your children and each subject you want to teach. One that can be as simple as a list or one that can be a creative outlet. In this workshop I’ll teach you some of the most efficient and easy-to-use planning systems and all you need is a notebook and a pen! Do you ever look at other homeschool moms and wonder how they seem to do it? What is their secret and why do you constantly feel like you are missing the mark? This homeschool day you envision seems elusive and out of your reach. Let me help you achieve your perfect homeschool day! In this workshop we’re going to tackle the top 5 critical ingredients you need to be doing to start getting into a routine and consistently sticking with it. We’ll talk about things that commonly derail us, day-killing triggers and how to avoid the distractions so that we can be more effective and stop spinning our wheels. Whiny kids, a messy house, all your kids needing you at once, feeling disorganized, disliking your curriculum, not having support, lacking motivation... these are just SOME of the many challenges that homeschool moms face. It’s time to stop talking about them and DO something about it! You are going to walk out of this room with a printed list filled with strategic plans of action for some of the top struggles we face as homeschoolers. This session is not for the faint of heart, I’m going to be sharing some of my own horror stories both as a homeschooled child and as a homeschool mom of 5. There will be laughing, there may be crying, but there will definitely be a game plan to equip you to stop being overcome by these challenges and start rising above them! You are not a victim to your homeschool day, let’s take charge! Whether you currently work or are considering a working opportunity, you might be wondering if it is possible to manage your home, homeschool AND your job responsibilities. For the past 3 years I’ve been trying to figure out the ever-elusive balance between these three full-time jobs and I have some realistic tips and tricks to help you reset your expectations and prioritize what really matters. I’m not going to lie and tell you there is some magic formula, each of these three jobs is hard enough on it’s own! Blending them together WILL be stressful, it WILL be chaotic, it WILL be challenging, but that doesn’t mean it’s impossible! Let me show you some hacks to make you super efficient with your time and help you navigate the chaos into some semblance of order and routine. You CAN do this and I’m going to show you how! Have you ever wondered if your children are going to be “messed up,” weird, or socially awkward? Maybe you are worried about what will happen when they try to go to college. There are many pros and cons to this whole homeschool journey and while we all want to validate our decision with glowing accolades, sometimes we need to just take a step back and see the reality of the life we have chosen. Home Education comes with challenges, but so does school! In this session I am going to share what it was like being a homeschooled child for ten years of my life, and the perspective that it gave me towards not just education, but the world in general. If you have a skeptic in your life or if you are skeptical or concerned about the path of homeschooling... you don’t want to miss this one!